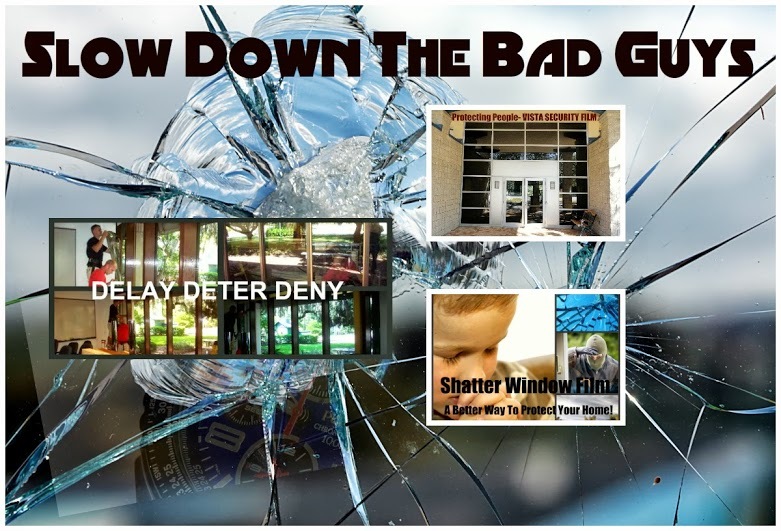 Glass is typically the weakest point in a building’s security profile. After all it only takes a few seconds to smash through glass. 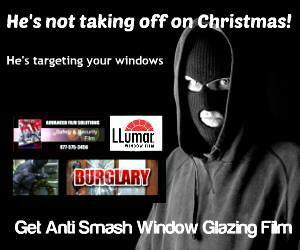 Burglars understand this and reinforcing window and door openings is the first step in a security improvement plan. 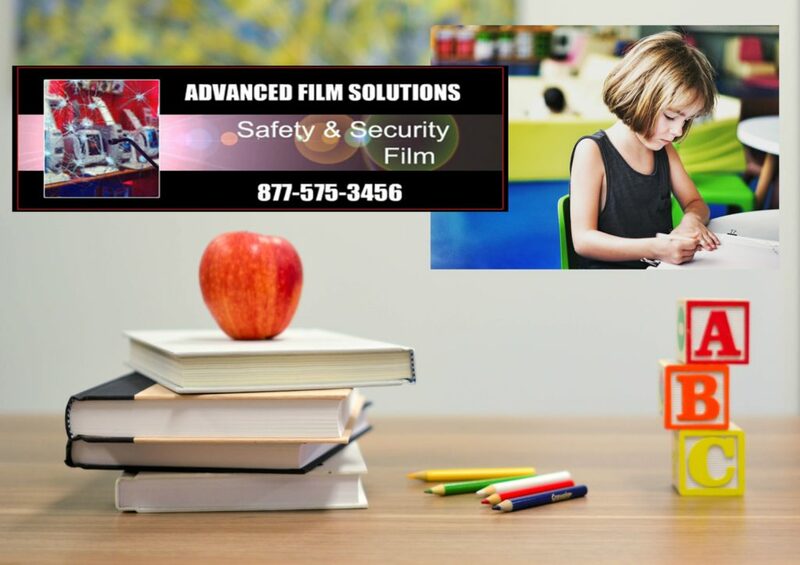 Advanced Film Solutions are experts in protective glazing window film applications having installed thousands of stores, schools, religious organizations and homes throughout the last twelve years. Our team has protected the Sarasota International Airport as one prime example for blast protection. 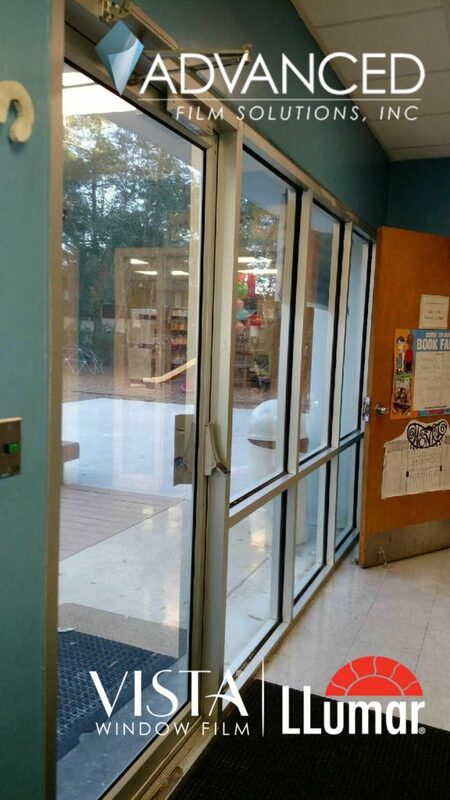 Thicker security films are designed to hold glass in place particularly when reinforced with a attachment system that locks the glass into the frames around the glass. 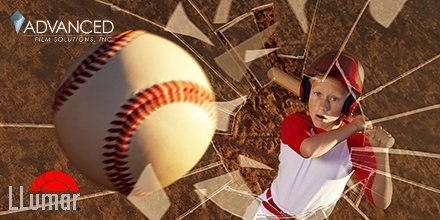 Our portfolio of shatter films is unmatched and these films all meet GSA standards and Department of Defense specifications. 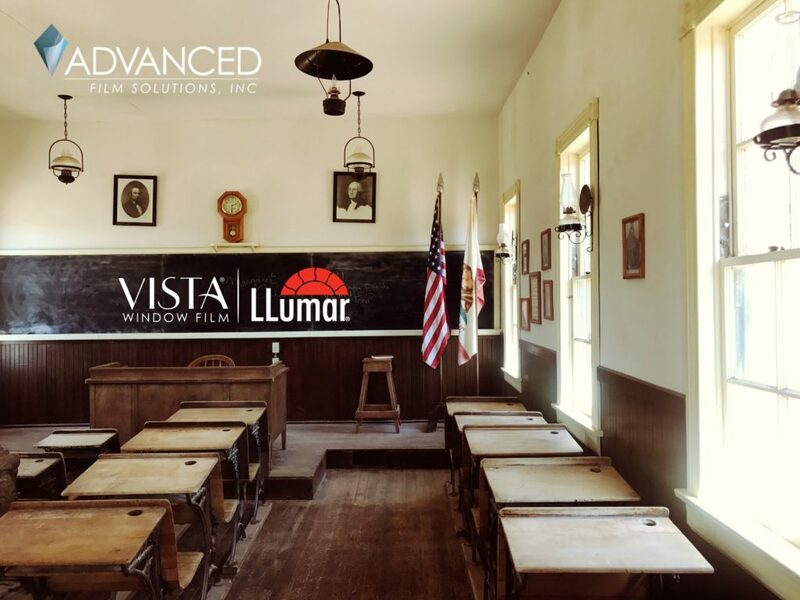 Eastman Chemicals LLumar and Vista Films are available in multiple light filtering choices including dual reflective versions. 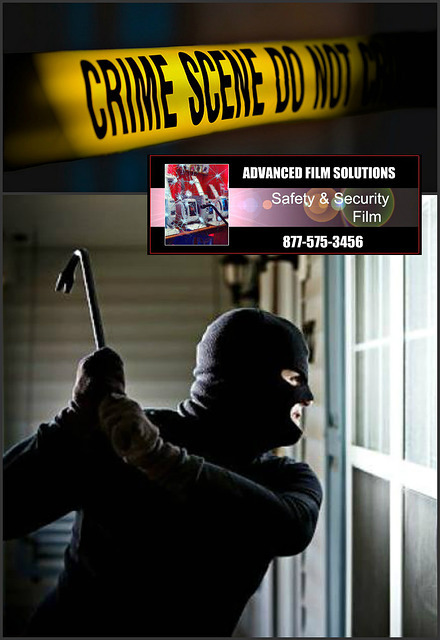 Get a free estimate and create the level of protection that can slow down intruders allowing law enforcement to respond. Imagine a window coating that can stop UV, heat and glare while simultaneously hardening your home’s windows and sliders? 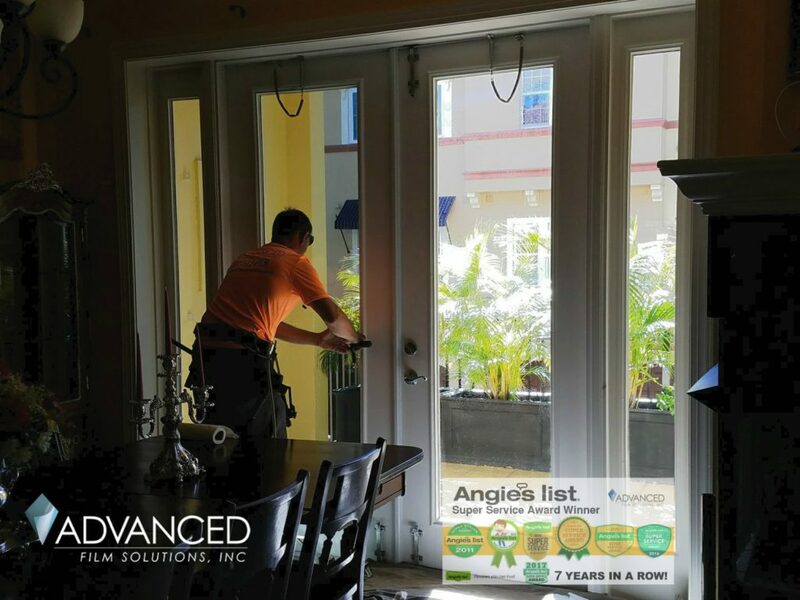 Advanced Film Solutions team of installation experts can take your single pane glass and strengthen them against impact and burglary. These thicker coatings are the very same films used by the Federal Government to protect military personnel and GSA facilities throughout the country. 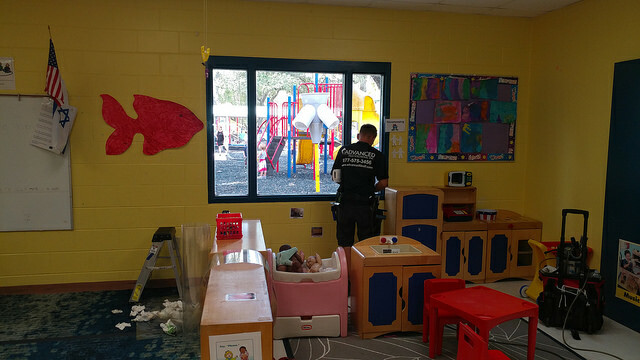 Advanced Film Solutions has done our share of government security installations including numerous county and city municipalities throughout the region as well as child care centers and the Sarasota International Airport. 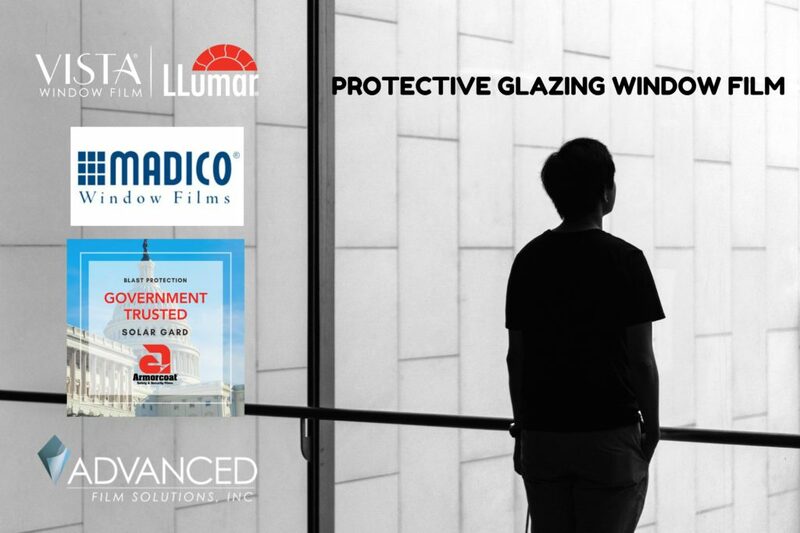 Homeowners can choose from a wide selection of combination solar protection films manufactured by global leaders like Eastman Chemical, Saint-Gobain, Madico, Hanita and Johnson. 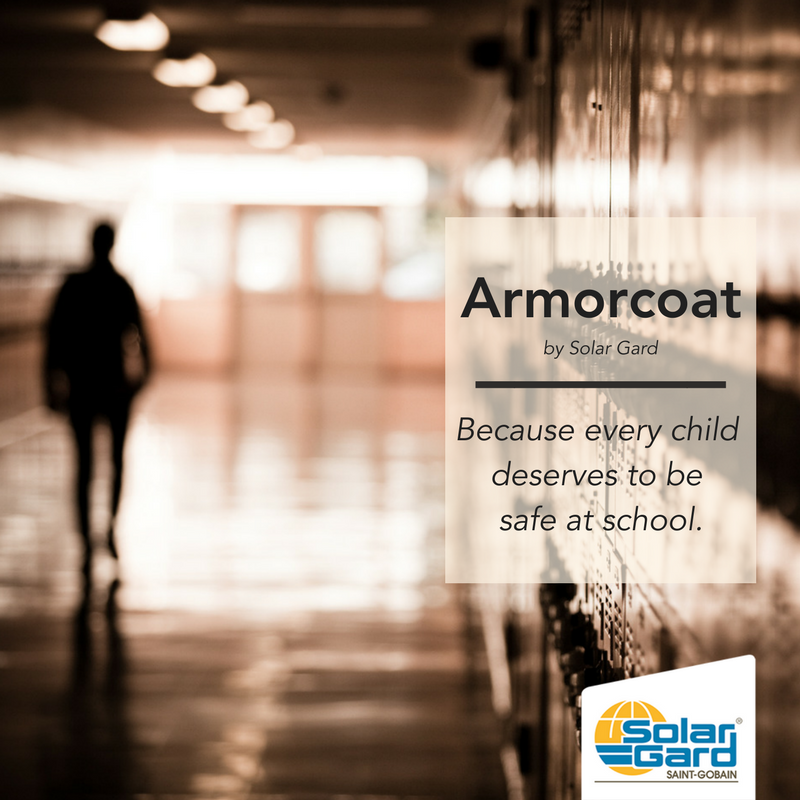 These coatings provide the same solar control and UV benefits along with security protection against intrusion. 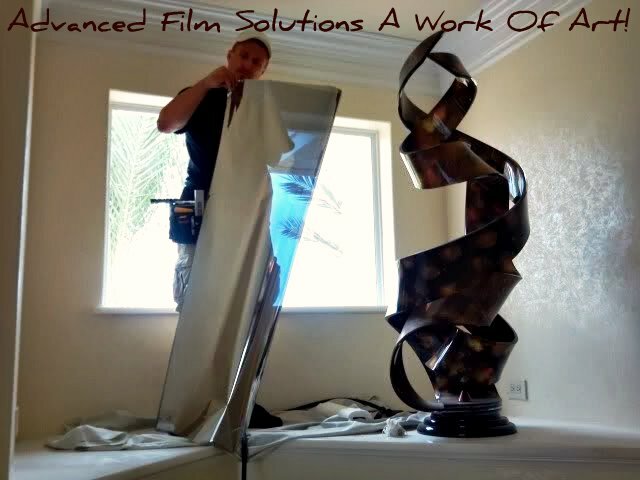 Window Film Solutions. Why Window Film Vs. Window Replacement? 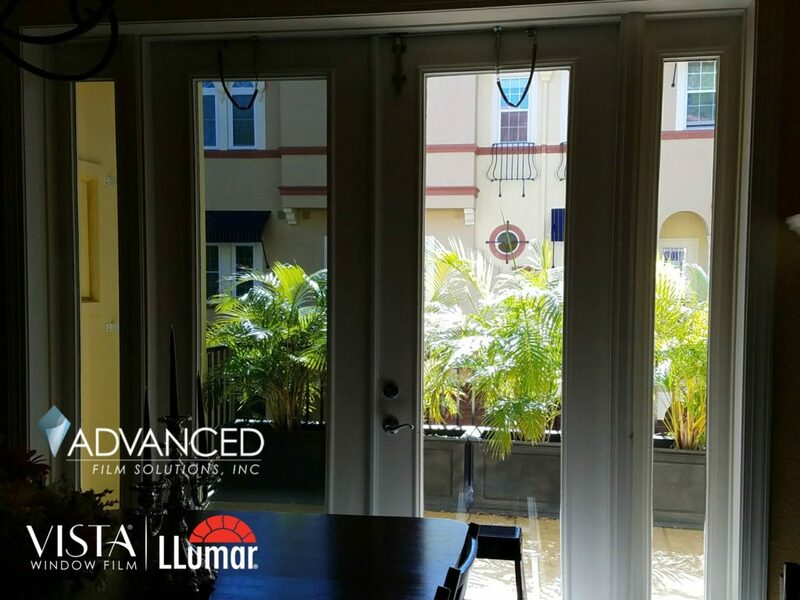 Many Tampa Bay homes have single pane windows and clear glass sliders. Many newer homes have dual pane clear windows which does improve the insulation over the single pane versions. 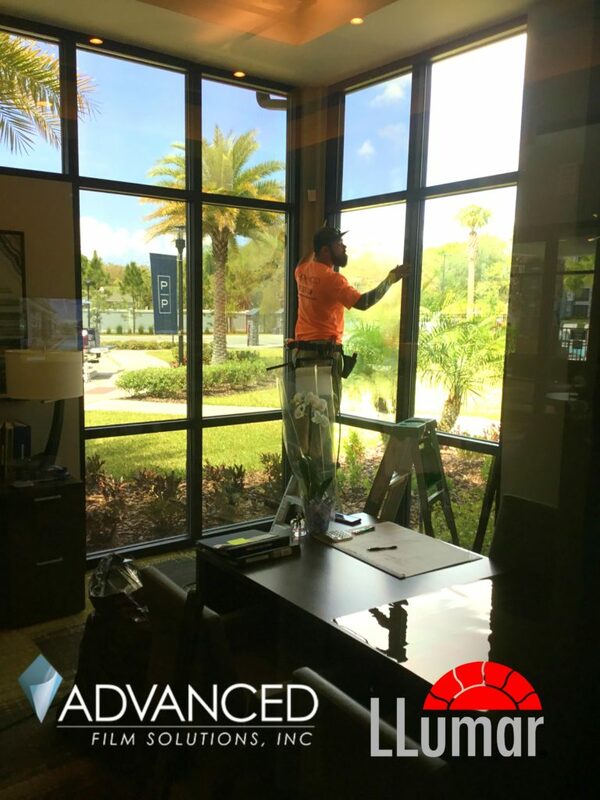 Advanced Film Solutions provides a full spectrum of window film solutions that are designed to transform your inefficient windows into energy savings UV filtering glass. Window Film consists of transparent thin film coatings that are professionally applied to the interior side of your windows and sliders. 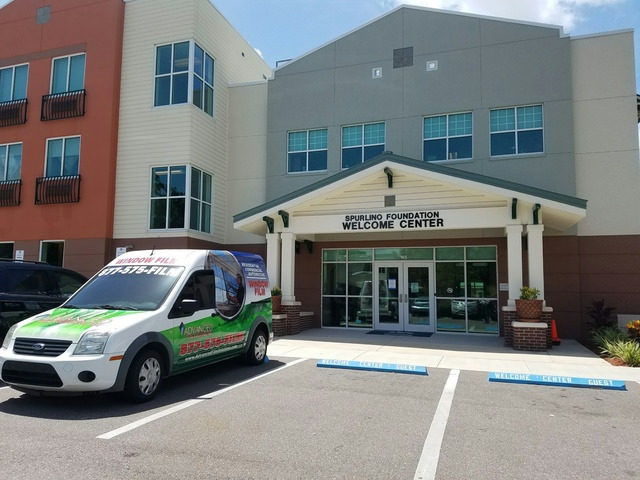 These coatings are durable (lifetime warranty) and have all been tested and document for performance expectations by the National Fenestration Ratings Council. 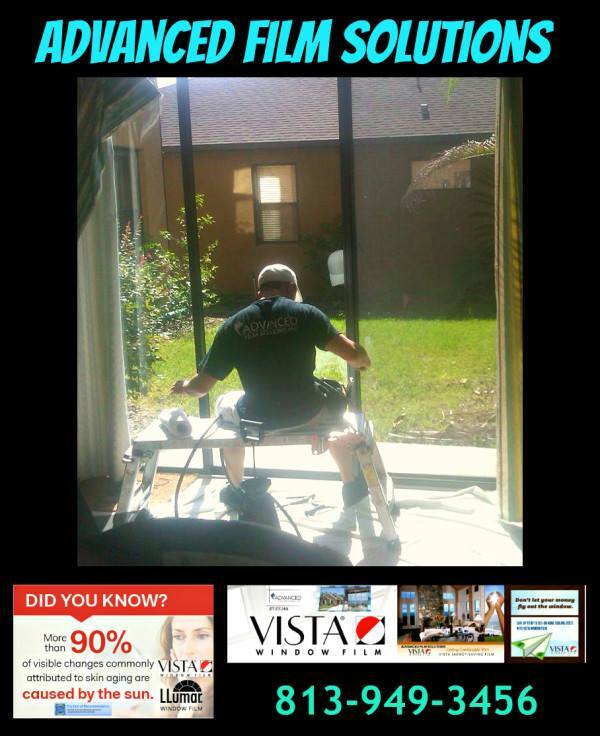 Your investment with window film has a two year or less payback. You can anticipate a 30% per month energy cost savings in the cooling months. Compare this ROI versus replacement windows! Window film performs better energy savings, UV reduction by 99.9% and increased protective glazing at a fraction (10%) of the cost for replacement windows. 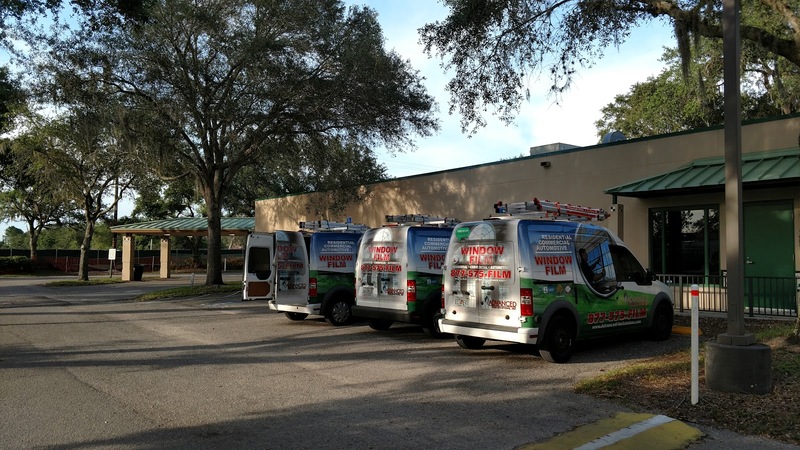 Our team of installers is unmatched in Tampa Bay. Seven straight Super Service Awards from Angie’s List and an A Plus Rating with The Better Business Bureau. 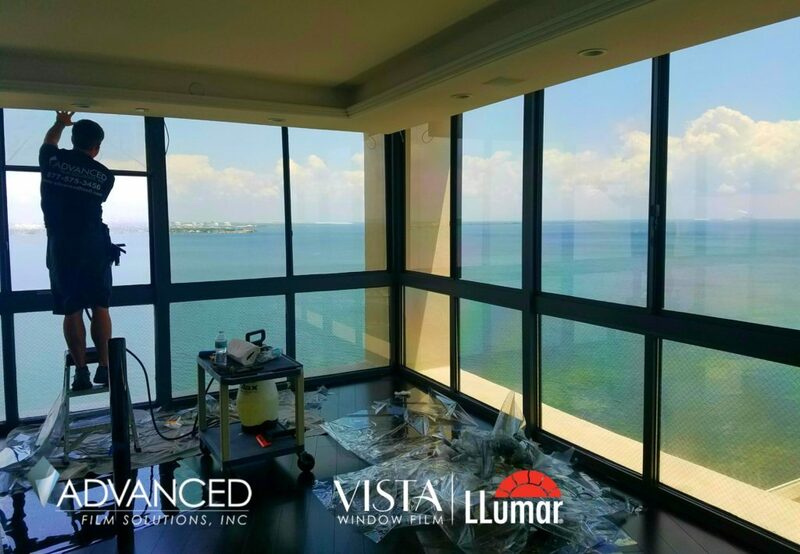 Thousands of your Florida neighbors have made the decision to have solar control window film applied to their home’s windows. 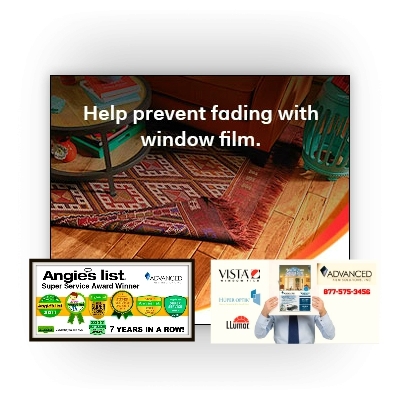 These films filter out heat, UV and glare. 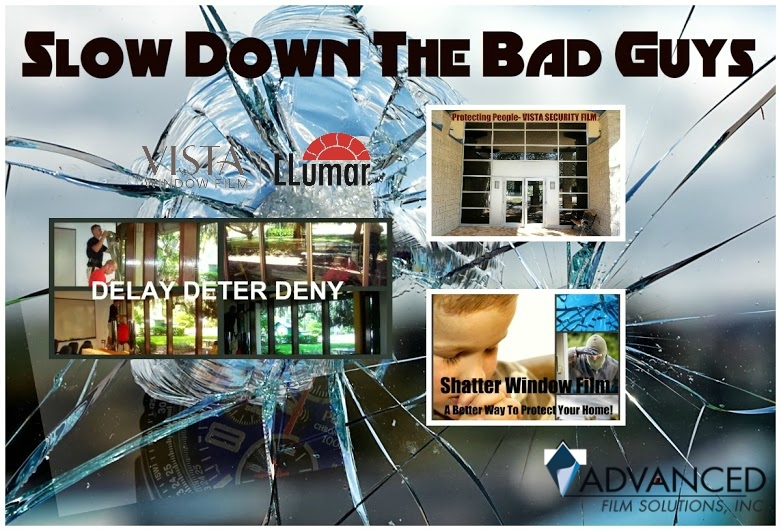 Advanced Film Solutions recommends that you consider thicker safety and security window films that provide that same solar benefit while also protecting your home from burglary. 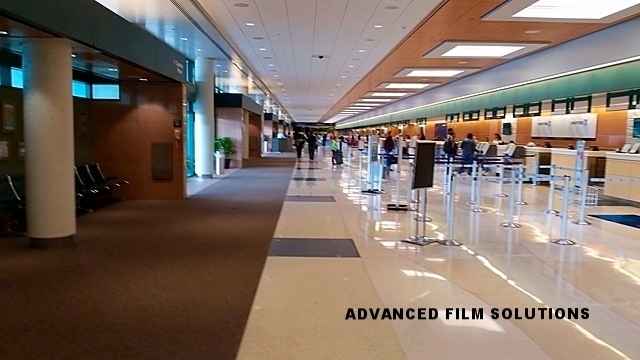 Our safety films are 8 ML thick and the puncture strength and tensile strength meet the same strict requirements that Federal offices and military bases employ for force protection. 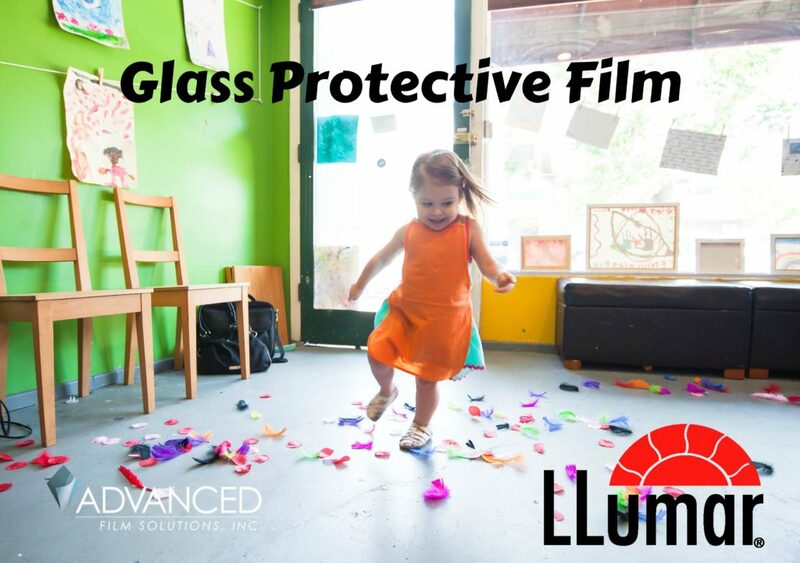 Many clients enhance their security with optional wet sealant attachment systems that bind the film, glass and frames into one system. 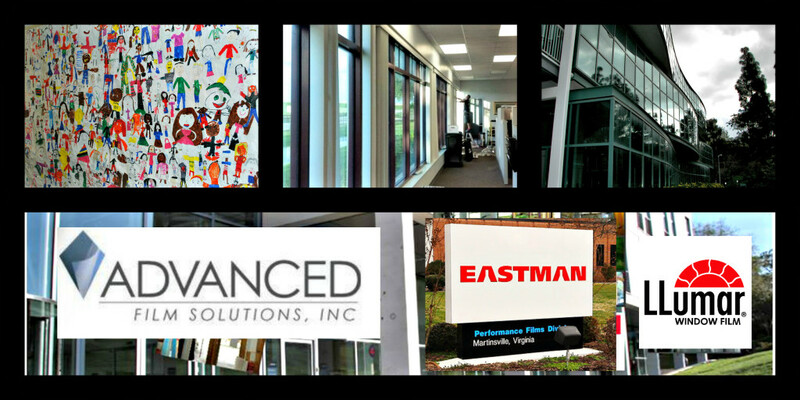 Advanced Film Solutions has the largest portfolio of solar security combination window films including our Eastman LLumar SelectPro Vista Films, LLumar, Huper Optik and SunTek. Call for a free estimate and get safer and cooler this summer! 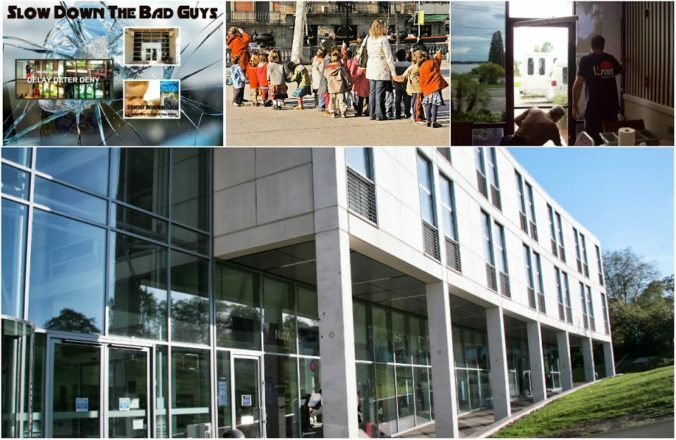 Protecting your property, people and assets from vandalism, criminal entry or terrorism is unfortunately a growing concern during these turbulent times. 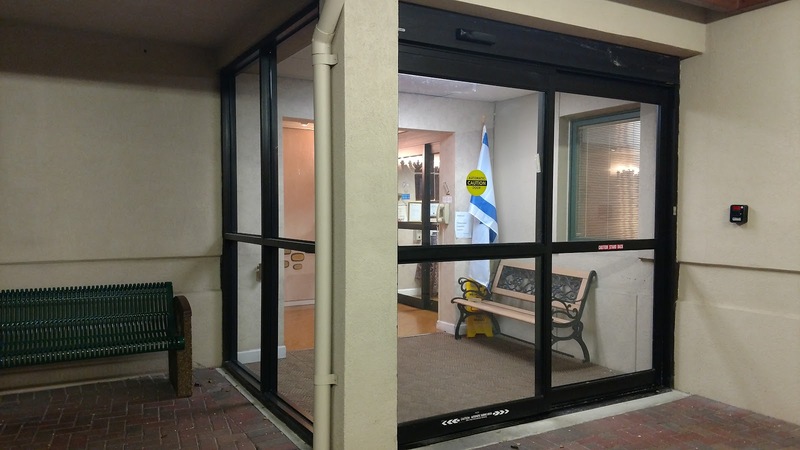 Glass windows and doors are the weakest point of entry and while alarm systems and night time lighting are critically important; taking the addition step of hardening your windows and doors is also crucially important. 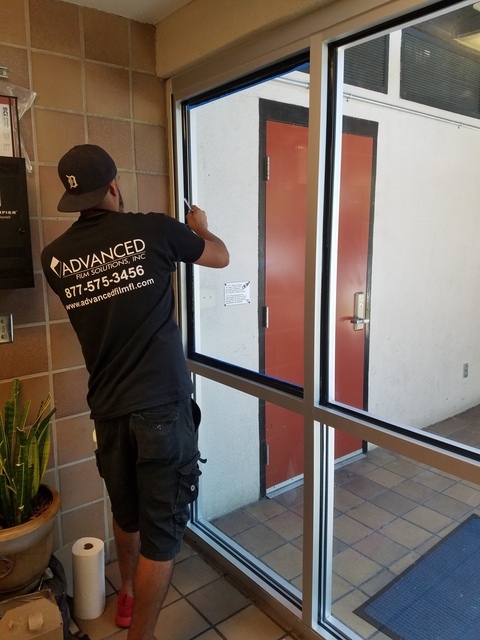 Advanced Film Solutions installs a retrofit security glazing film to the interior or exterior of your window openings. These coatings are much thicker (minimum 8 ML) compared to the thinner solar versions. 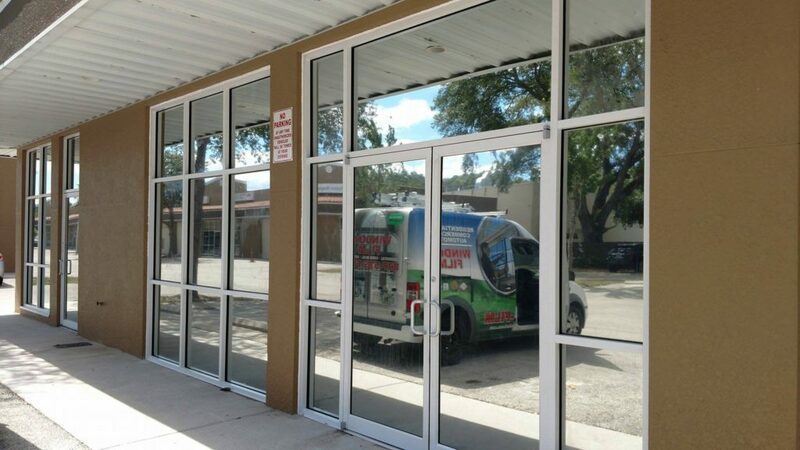 Security glazing films are attached to store front frames using a wet seal attachment systems. 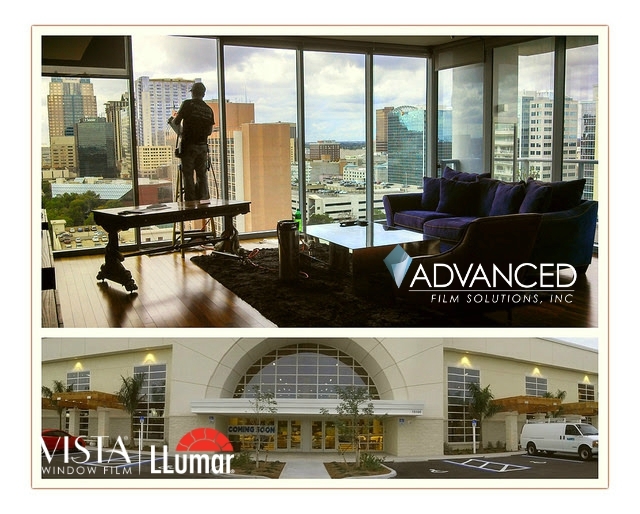 These films are available in clear and tinted versions so you can enjoy glare and heat control with additional privacy. 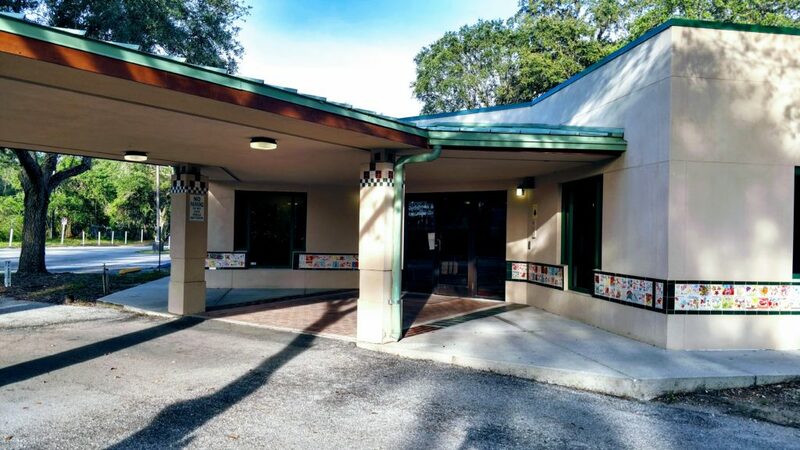 Security glazing films are used by high profile buildings, retail stores, public and private schools and Federal offices throughout the state of Florida. 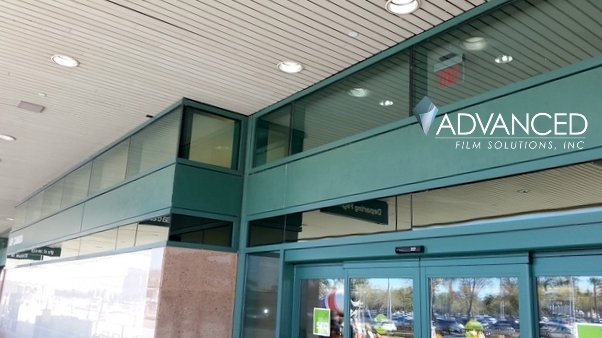 Advanced Film Solutions team of installers has protected Sarasota International Airport, The VA Hospital and government and retail stores throughout the South-East USA. Advanced Film Solutions provided protective glazing security window film for a tanker ship this week. The ship was docked for resupply and their primary concern was the protection of their crew against pirates at sea. 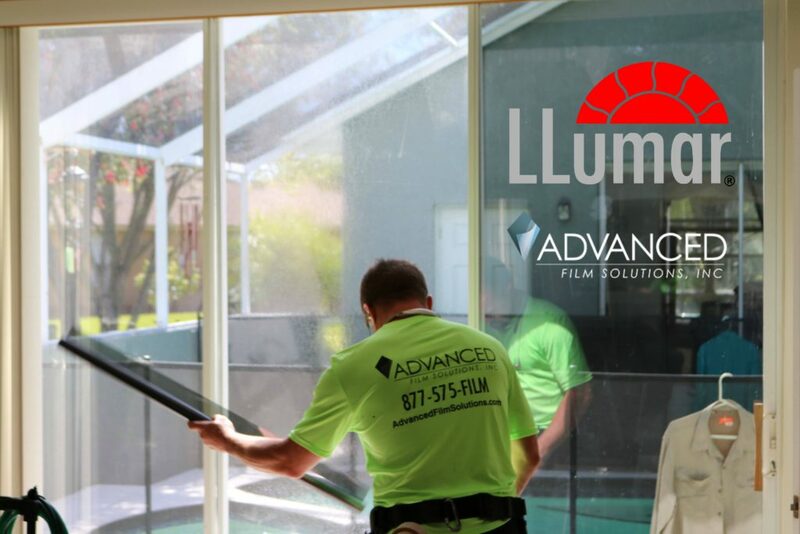 The bridge deck windows were protected with LLumar Clear Shatter Control window film. 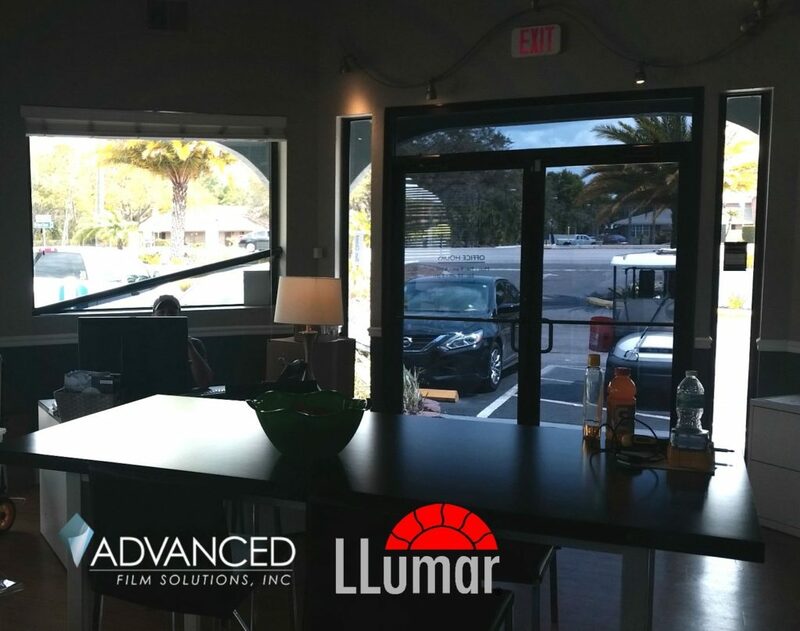 The application was further hardened with a wet seal attachment system that creates a system between the glass, frames and the LLumar Film. This application will maintain the integrity of the window envelope. If Somali pirates shoot at the bridge windows the glass will remain in the frames. 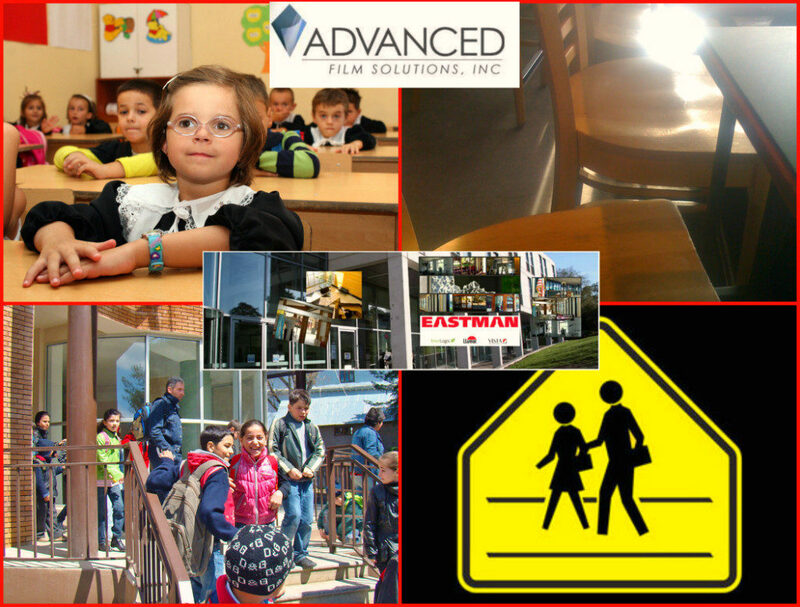 This is similar to the objectives of retail store asset protection and school safety requirements. 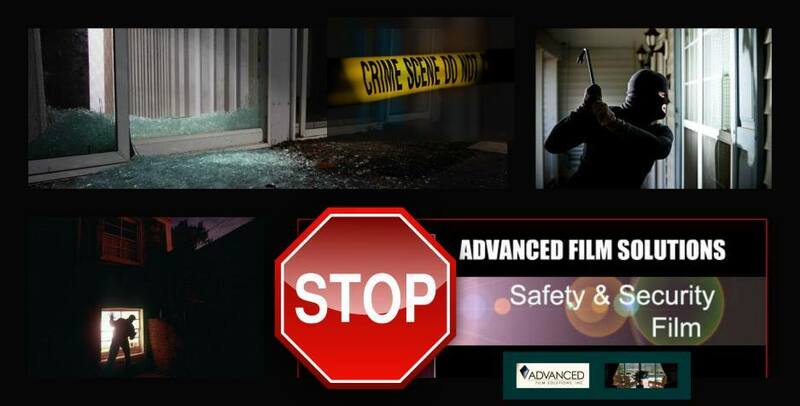 Many of our local government building have contracted with Advanced Film Solutions to protect their people and property. 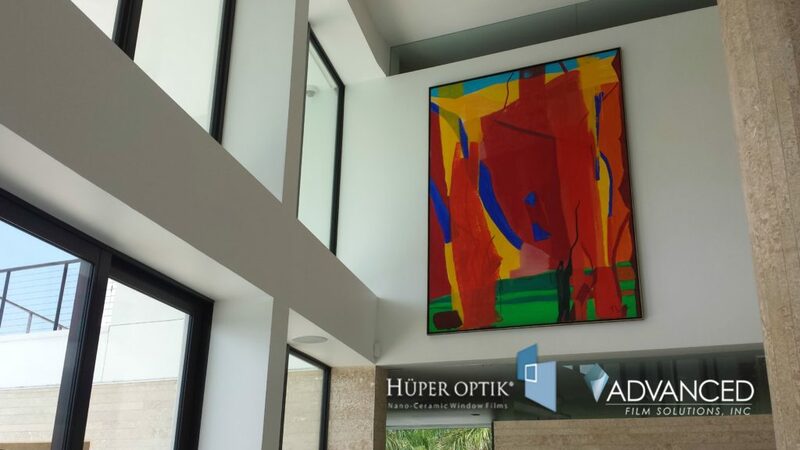 The optical clarity and documented performance combined with the installation capabilities of our techs made this smooth sailing! Our team protected a sister ship last year docked in Taiwan! 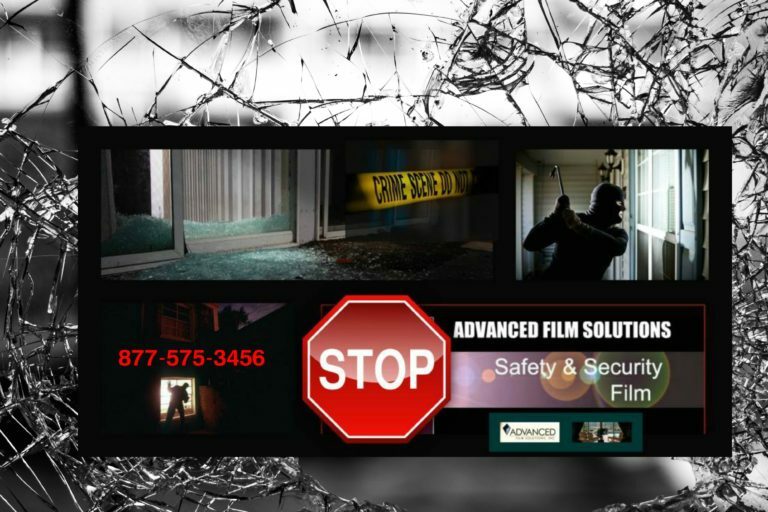 If you are looking for secure protection from flying glass and impact intrusion call Advanced Film Solutions for a free estimate. TAMPA, SARASOTA, ORLANDO AND PORTS THROUGHOUT THE WORLD! Clear windows and sliders are the main culprits for allowing unabated glare and heat that make your rooms unlivable during our long hot summers. Thanks to solar control window films you can now filter out nearly 90% of the glare and heat by having a thin film coating applied to your glass. These durable, lifetime warranted coatings factor out 99.9% of the UV rays that promote faded furnishings, wood floors and accessories. There are many choices available so the appearance of the glass is customized for your exact requirements. 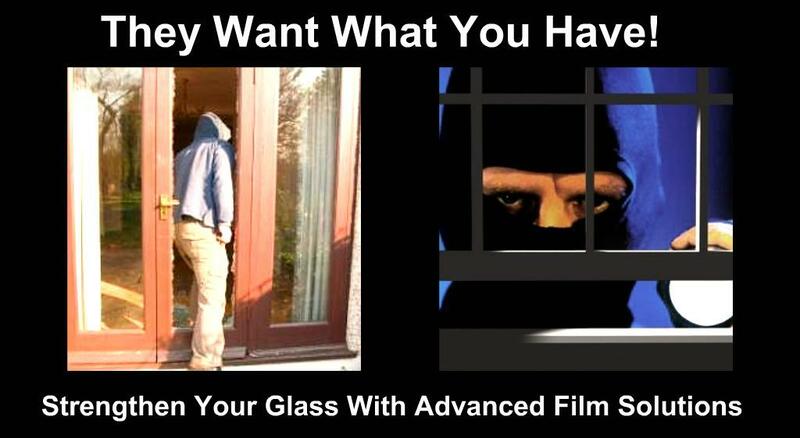 These choices include reflective and non-reflective films as well as combination solar security films that not only cut the heat and glare but additionally protect your home from burglary and flying glass. Our shatter films are at minimum 8 ML thick. They are available in scores of light transmissions and appearance. 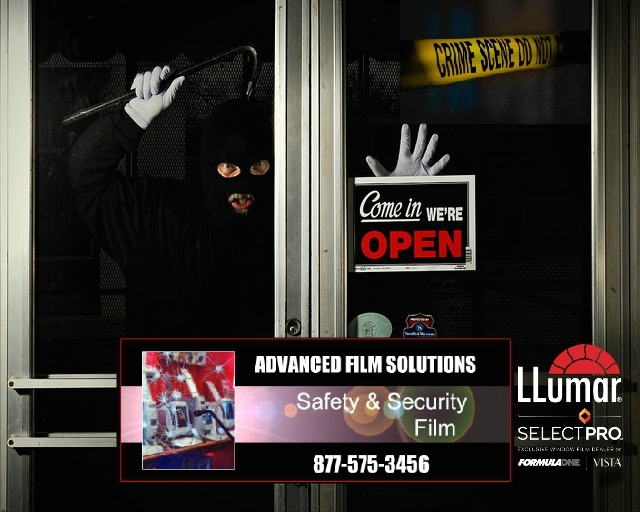 Advanced Film Solutions installs the leading security film solutions including LLumar, Vista, Armorcoat, Madico and SunTek.